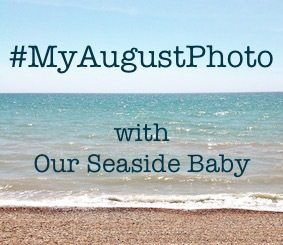 For the month of August I'm going to be participating in a linky hosted by Polly over at Our Seaside Baby. As the title of the linky suggests, My August Photo is a way in which to share and showcase pictures taken and/or posted during the month of August. Polly herself is going to be posting daily although that is not required. What I will be doing during the duration of August is attempt to photograph every day, however I will be posting just the one post a week sharing the pictures taken over that past week. During the month of July I found that I didn't photograph too much, mainly focusing on photographing our garden for an upcoming mini weekly series, and so I think this linky will be a good way to challenge myself to get back to photographing daily and often. I think the idea behind the linky itself is wonderful and love the focus it has on photography. If you're interested in learning a little more about the linky yourself, be sure to check out Polly's first post. Ending this little introduction post are two pictures taken over the weekend. You can follow Captured By Jade on Bloglovin' and Twitter. I think the August photographic challenge is a great idea too but I'm not sure I'd be able to manage it. I have so many projects on the go that it's a struggle to keep up as it is. I may just visit now and again as am always taking photos. 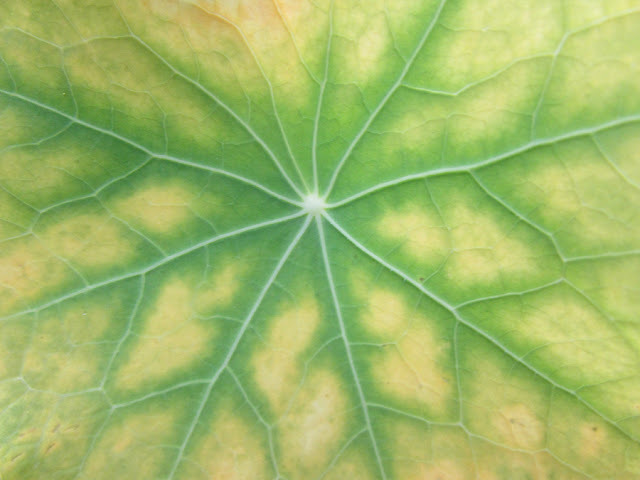 Your leaf is incredible...it just shows how nature has surprises if we only took the time to look closer. The water shot is great... 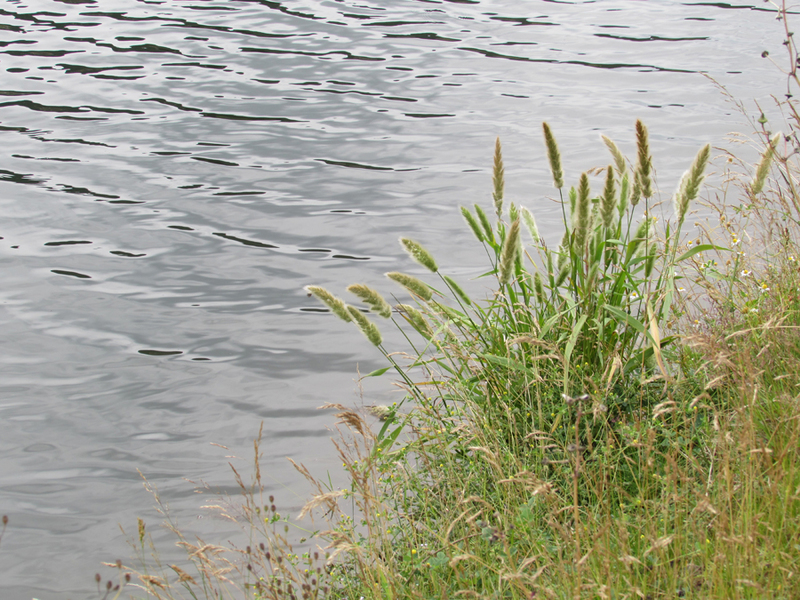 I love the ripples on the water. Good luck with your mission. Enjoy! The challenge came at a great time for me because I have really been out of practice with taking photos. I know Polly isn't taking a photo every day, but posting every day, and I think either way it's fun. I totally see not having the time to fully commit but I think dipping in and out now and then to share your photos would be good too - I look forward to seeing more of your photos. Thank you - nature amazes me every day! This linky of yours came at a perfect time for me because I've been so out of it with photographing... Even remembering to take my camera all the time was a challenge! I've been having a lot of fun so far! Haha! It does, doesn't it?! Thank you. The canal path is a new discovery and I took an abundance of pictures there on Sunday! I see us returning a number of times. I look forward to seeing more of your pictures, Polly. The weather plays a huge factor in photographing, for me at least, seen as it rains a lot here in Wales. Haha!